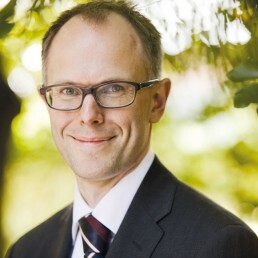 Director of Legal and Compliance – Karsten joined IWC in April 2007. Karsten is responsible for the development and implementation of governance and compliance systems, and practices. Prior to joining IWC, Karsten worked as legal counsel for Danske Markets of Danske Bank and as a legal adviser for the Legal Department of Nordea Bank Danmark, focusing on capital markets law. Karsten holds a Master of Laws from the University of Copenhagen and a Graduate Diploma in Business Administration (Finance) from Copenhagen Business School.